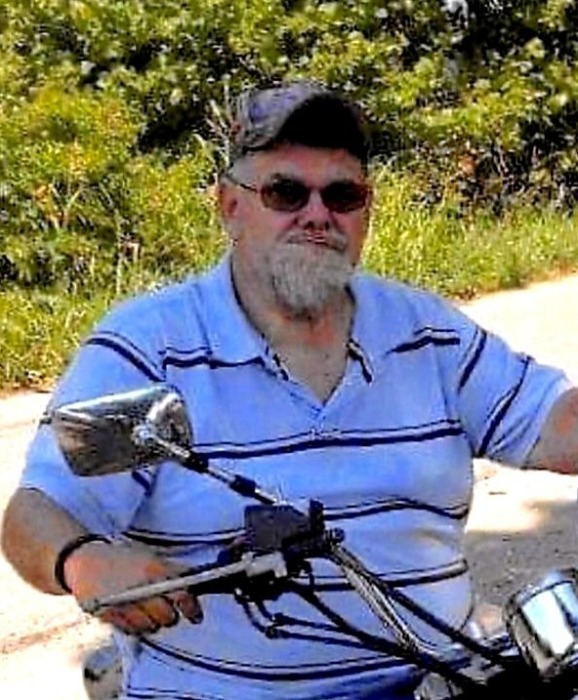 Phillip John Smith, Sr., 65, of Scottsville, KY passed away Monday, January 14, 2019 at Medical Center Health in Bowling Green, KY. The Lorain, OH native was a former employee of Dollar General Corporation and attended Abounding Grace Ministries. He was a son of the late Willie J. Carpenter and Margie Jean Nelson Carpenter. 7 grandchildren: Haley Smith, Jonathan Smith, Dakota Smith, Patrick Veron, Tony Veron, Gabby Veron and Izabella Veron. He was preceded in death by a granddaughter: Elizabeth Veron and a brother: Charles Smith. Funeral service will be 2:00 p.m. Friday at Goad Funeral Home with Bro. Joe Shelton and Bro. Elvis Farley officiating and burial in Allen County Memorial Gardens. Visitation will be after 10:00 a.m. Friday at Goad Funeral Home. In lieu of flowers, expressions of sympathy may take the form of donations for funeral expenses. Donations may be made at Goad Funeral Home.